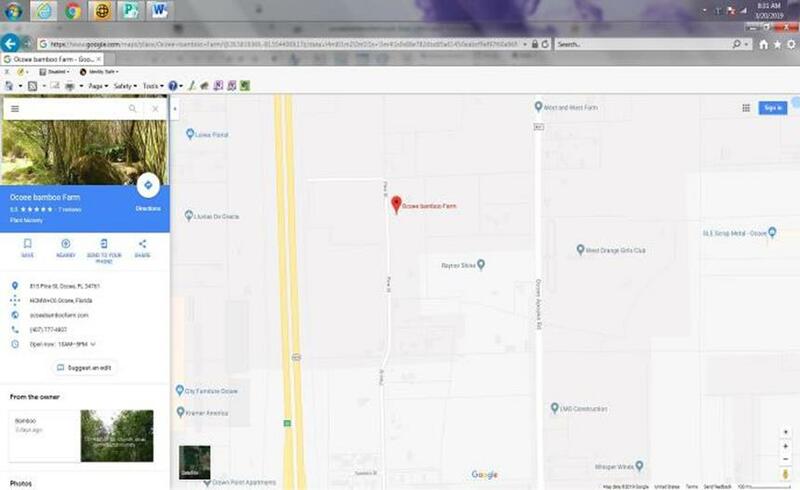 The Ocoee Bamboo farm is located in beautiful Ocoee Florida just off of the 429 expressway and just 15 minutes from downtown Orlando,15 mi from Maitland, 25 min from Altamonte springs, 25 min from Kissimmee, and 15 min from Clermont. Our Beautiful Bamboo farm has 5 acres of different clumping bamboo varieties. 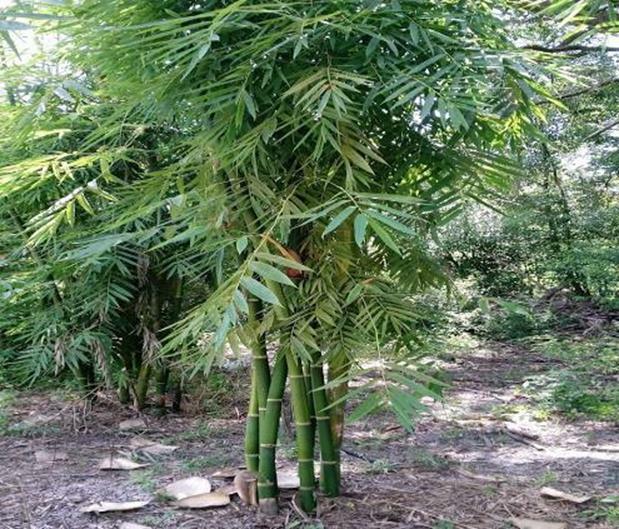 Our bamboo farm stocks 3 gallon, 7 gallon,15 gallon, and 45 gallon bamboo plants that are waiting for a new home to beautify. 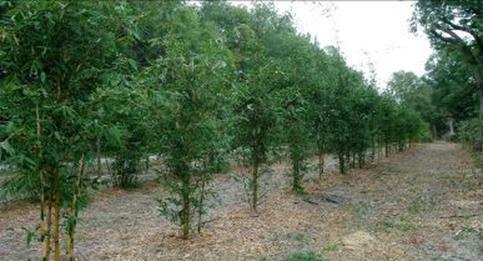 At a special request the Ocoee Bamboo Farm also offers field dug bamboo plants with even larger root systems. Our bamboo farm offers a unique experience to our customers, not only can you come and view the many varieties of bamboo plants that we have in pots ready to sell but you can see what they will look like when they get bigger. 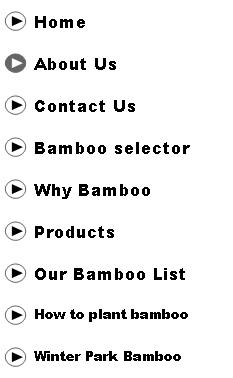 The Ocoee Bamboo Farm can help engineer, design, and find the perfect variety of bamboo for you. One thing that drives us everyday is the love and passion for bamboo. It is amazing and so beautiful to watch new shoots of bamboo come from the ground and then develop into a beautiful culm. When the wind blows the bamboo makes the most soothing sounds and bring relaxation. Our farm specializes in clumping bamboo plants.